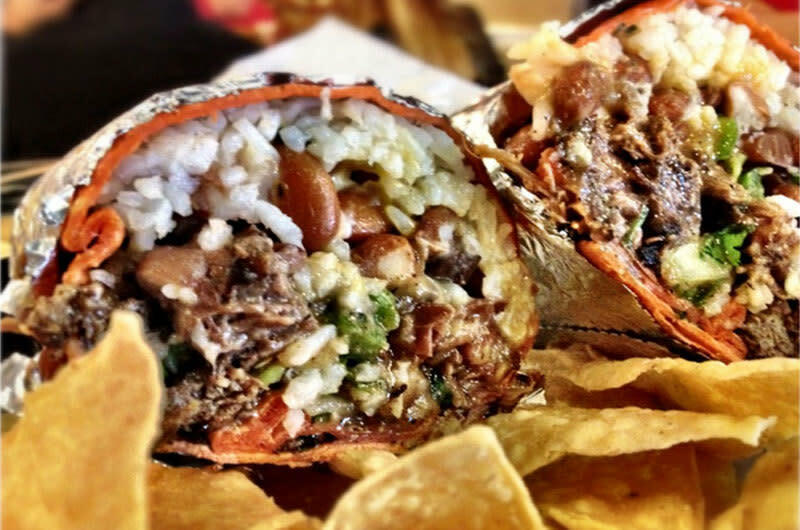 Freebirds is a regional chain of fast casual burrito restaurants which started in California in 1987. The concept became so popular, a location was opened in College Station and run by friends from UCSB. Again, the restaurant took off with tremendous success and has now been replicated over and over across Texas and the Southwest. Freebirds offers fresh food, salsa, giant barbaque chicken burritos, burrito bowls, nachos, queso, salads and quesadillas. Come and create your signature burrito!